It's somehow February and the kids have their Valentine's Day school parties next week. They're getting older and want more of the store bought Valentine's, but still love the homemade treats I make them. 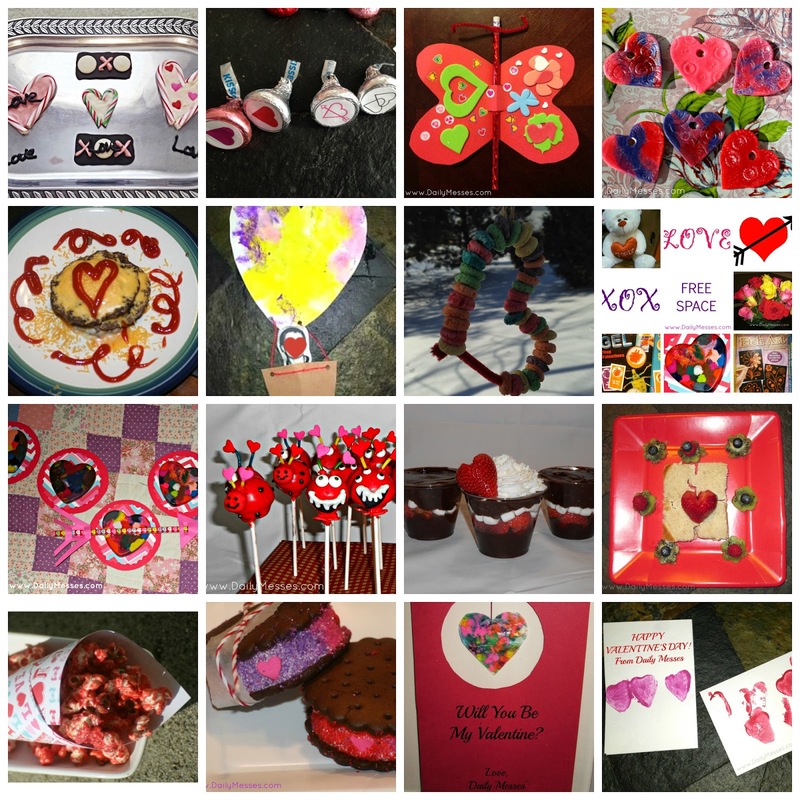 If you need any ideas, I have Valentines, Food, Crafts, Gift, and Activity ideas below.